Where Are All The Cameras? 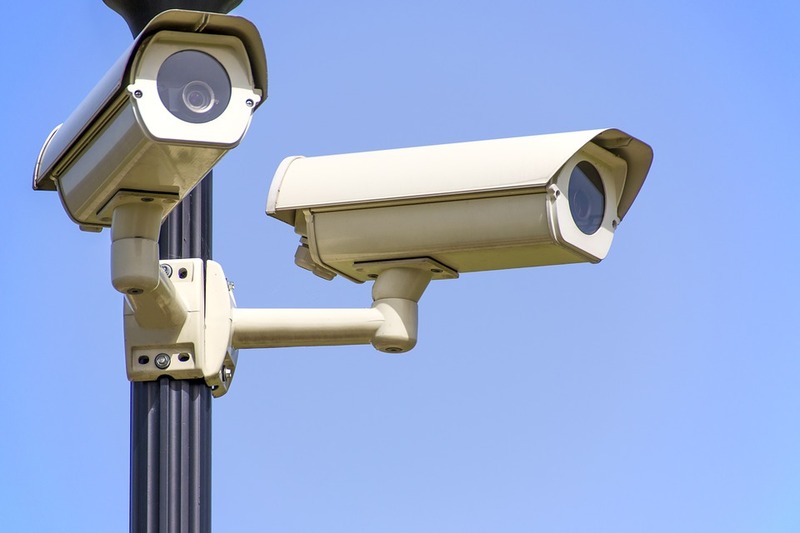 Safety Cameras operate at thousands of sites in the UK, on routes where there is a history of speed and collisions as well as high risk locations. A combination of… Continue reading "Where Are All The Cameras?" The past 10 years an average of 1,000 people were killed or seriously injured each year in road traffic collisions within the UK. 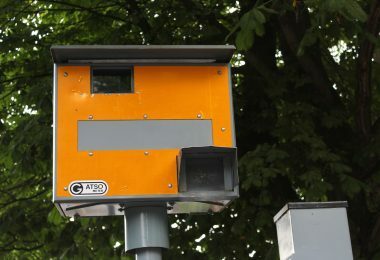 Excess speed, or the inappropriate use of… Continue reading "The Importance Of Cameras"
Securing a higher level of compliance with existing speed limits has the potential to: Reduce casualties, in terms of number and severity. 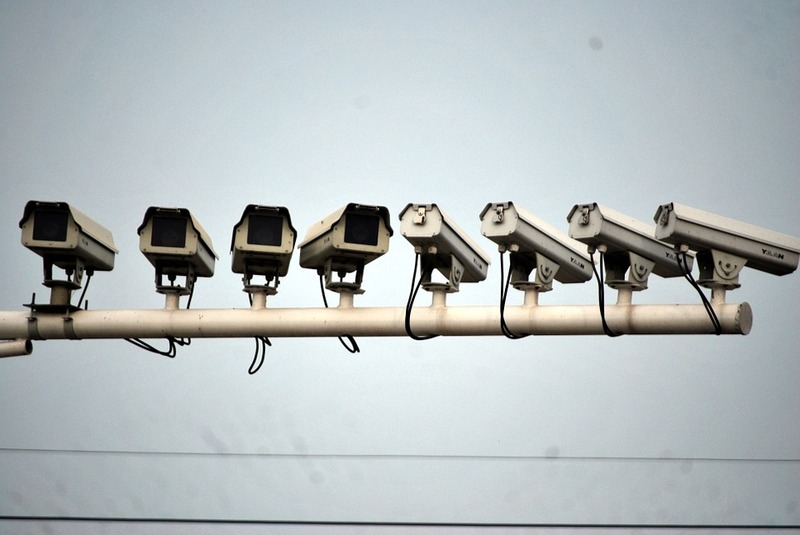 Reduce the demand on the Health Service Reduce… Continue reading "The Benefits Of Safety Cameras On The Road"
As a road user (motorist or pedestrian), you will have a responsibility to yourself, your passengers and other road users. 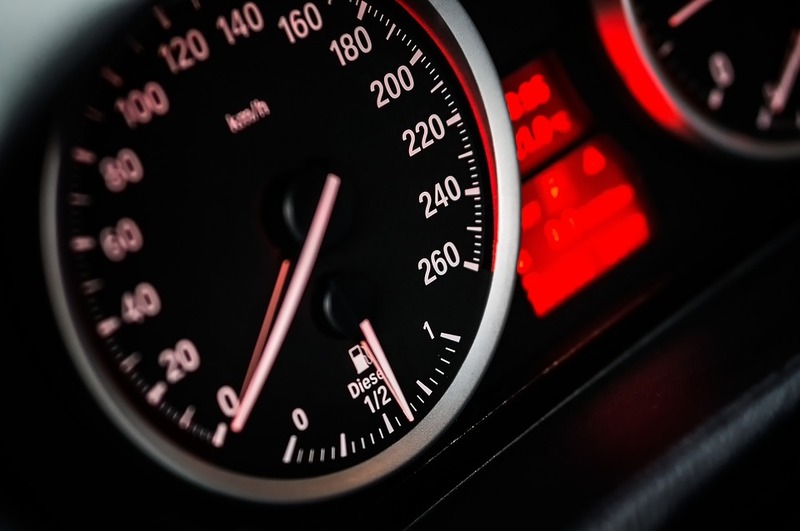 Here are some suggestions as to what you can do… Continue reading "General Advice"
Safety on our roads is an issue which concerns many organisations, as well as road users themselves. 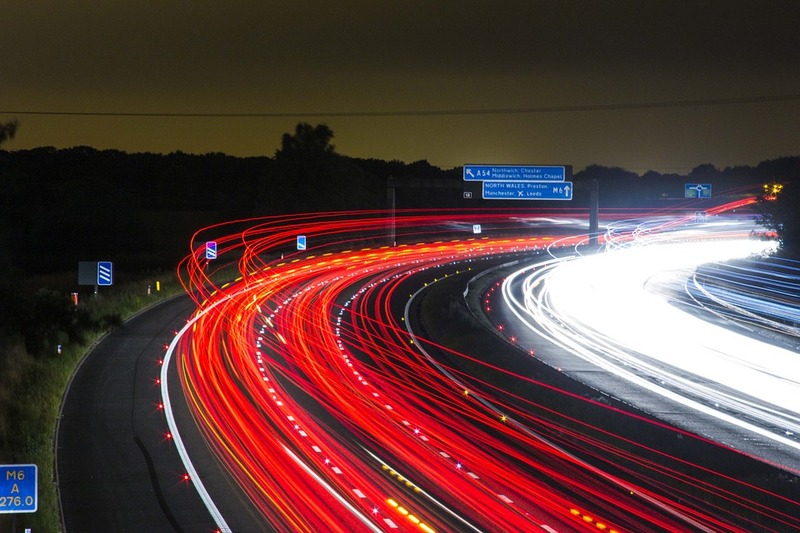 The Highways Agency, local authorities and police forces throughout the country are committed… Continue reading "Speed Management Policy"
LB Safety Cameras was set up to reduce collisions on our roads. Since then this aim has not changed. 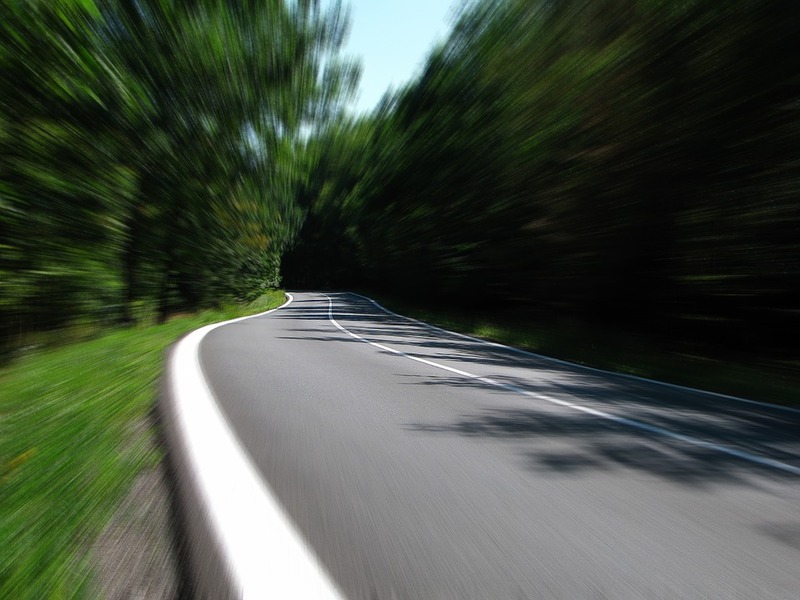 It is estimated that every year that over 1,000 people lose… Continue reading "LB Safety Cameras"
Here at LB Safety Cameras, we provide advice and support about staying safe on the roads. Safety cameras are applied all over the UK - it prevents speeding, therefore collisions and keeps individuals healthy and safe! Copyright © 2019 LB Safety Cameras. All Rights Reserved.